Wow! We are looking towards the end of the year already! The students continue to work hard. We have been working on story structure and focusing on the elements of a story that are introduced in each section of a story. For example, students have explored characters, setting, and conflict introduced in the beginning of the text. They have also explored the events that are detailed in the middle of the text. Finally they have focused on the solution which is at the end of the text. We have been working on taking our knowledge of story structure and applying it to summarizing the text. 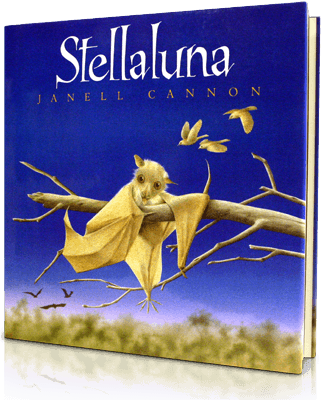 We’ve been using a variety of texts to work on these skills, but one of our favorites has been Stellaluna! In writing, we have been working on opinion pieces and informative pieces. We’ve done opinion pieces with our Famous American projects and informative pieces on our Habitat projects. The students have been doing a great job with both of those! We will continue to work on these in the coming weeks! As always, if you have any questions or concerns, please do not hesitate to reach out!